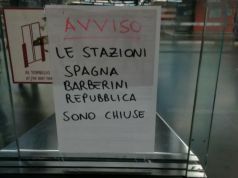 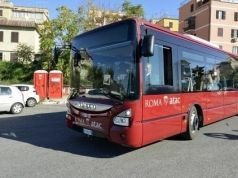 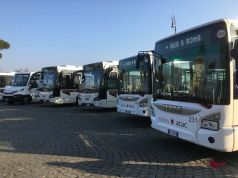 First ATAC bus to go on fire in Rome in 2019. 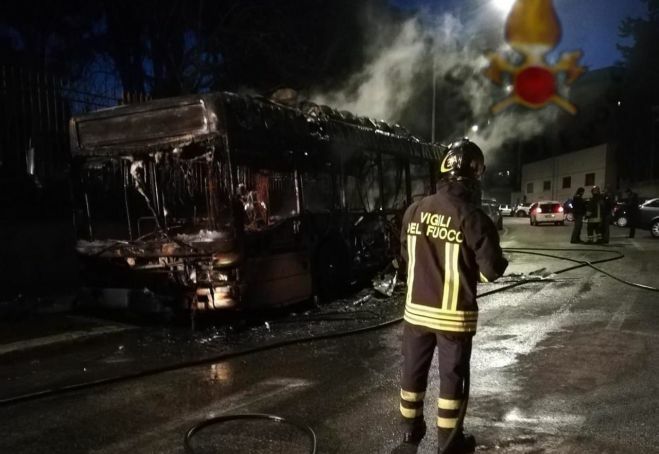 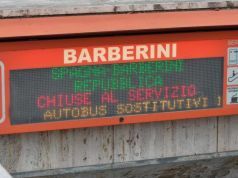 A city bus in the east Rome suburb of Tuscolana burst into flames on the morning of 3 January, becoming the first municipal bus to catch fire in the capital in 2019. 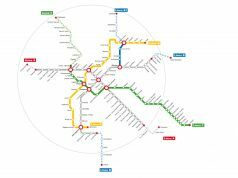 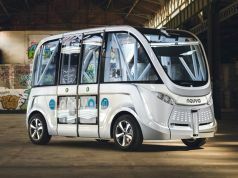 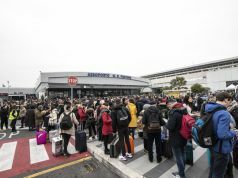 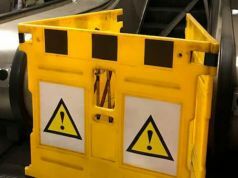 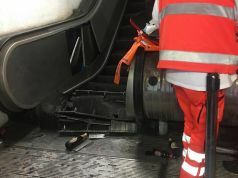 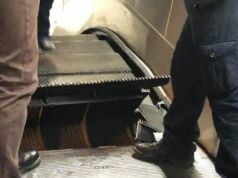 There was nobody injured in the incident, which occurred at around 06.00 as the 12-year-old bus - serving the Number 16 route - arrived at its terminal on Via Costamagna. 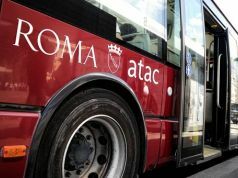 An internal investigation into the cause of the fire has been opened by the city's public transport provider ATAC, which is no stranger to buses catching fire while in service. 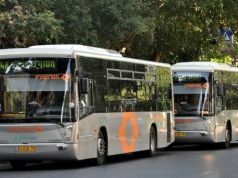 Last year 25 buses caught fire while the number was 22 in 2017. 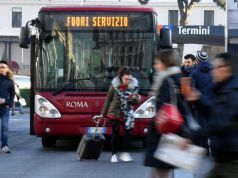 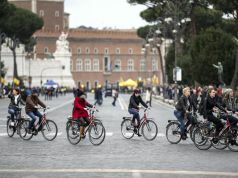 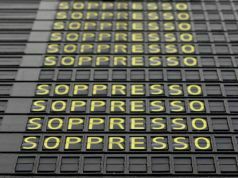 The most high-profile case occurred outside La Rinascente on Via del Tritone, in the city centre, in May 2018.